A newsletter dedicated to high school aged youth to help promote understanding and encourage discussion of mental health issues among teachers, students and parents. 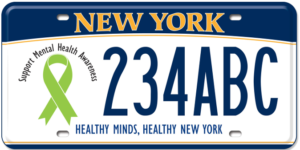 The Mental Health Update provides up to the minute updates on what is happening in New York related to mental health policy. It also serves as a call to action for legislative and budget priorities of MHANYS and topics of interest related to mental health.